Home / Health / How Can You Improve Your Frown Lines with Dysport Treatment? Home » How Can You Improve Your Frown Lines with Dysport Treatment? Do you have frown lines on your forehead which makes you look older than you actually feel? Do these signs of aging affecting your self-confidence? Do you want a younger-looking skin with more youthful appearance? The answer is yes, because, fortunately, there is a treatment, called as Dysport that can reduce these frown lines (forehead wrinkles). Dysport is FDA approved prescription injection that temporary improves the moderate to severe frown lines between the eye brows (also called as glabellar lines) without changing the movement or look of rest of your facial areas. Dysport is the product that is used to reduce wrinkles and injected on certain areas of your face to smooth the targeted skin. The U.S. Food and Drug Administration (FDA) approved this injectable in April 2009 to temporary treat moderate to severe glabellar lines (frown lines between eye brows) in the adults under the age of 65 years. Dysport improves the appearance of frown lines by reducing the muscle contraction in brow and forehead area. It contains botulinum toxin Type A, which is an ingredient that paralyzes those muscles contraction that are responsible for causing the wrinkles. Who are the ideal candidates for Dysport? Individuals having moderate to severe frown lines on their forehead are ideal candidates for Dysport injections. Those having deep wrinkles on forehead are not the candidates for this treatment method. If you are allergic to any ingredient found in Dysport, allergic to cow’s milk protein, experienced any allergic reaction to any other botulinum toxin product (such as Botox or Myobloc), having skin infection on targeted site and over 65 years of age then in all these situations, you are not the ideal candidate for Dysport. What is the procedure of Dysport? At first, the doctor cleans the treatment area with alcohol wipe to prevent any infection, while in some cases; the doctor gives local anesthesia to the patient to numb the treatment area. On the other hand, in majority of cases, the injection is given without the use of local anesthesia. After that, the doctor injects one injection into five sites above and between the eye brows. Dysport blocks the nerve signal to the muscles, which results in reduction of muscle activity and this prevents the muscles to contract, thus smoothing the frown lines and improving the appearance. 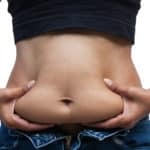 The treatment is safe and quick, lasting for about 10-20 minutes and you can easily get back to your routine activities right away and because of this, most of people get treatment during their lunch break. Although the results may vary from person to person depending on the individual conditions, you can see the results within 24 to 48 hours after the treatment and the results can last for 4-5 months. You can have that younger look for up to entire four months. What are the benefits of Dysport treatment? Are there any side effects of Dysport treatment? Is there any alternative treatment to Dysport? Yes, there are number of alternative treatment options available to Dysport. 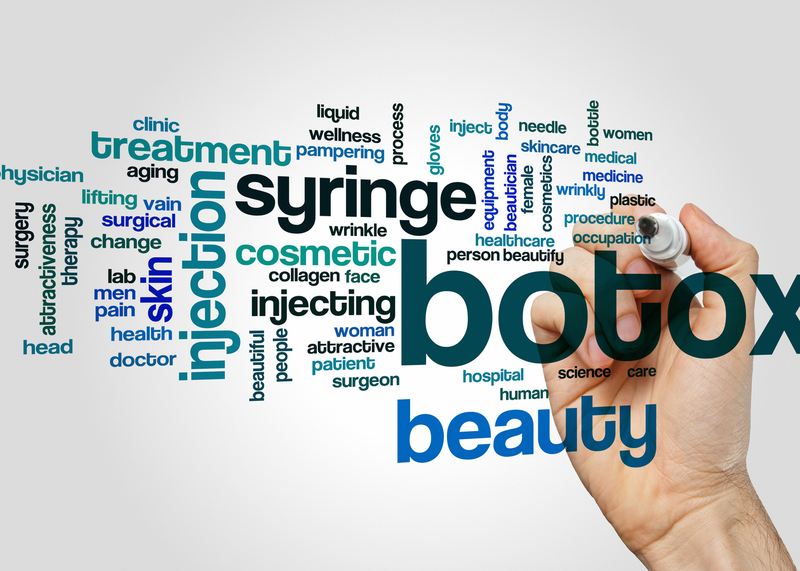 These include Botox Cosmetic, Chemical Peels, Laser Skin Resurfacing and Laser Skin Tightening. Some other treatment methods are Forehead Lift and Eyelid Surgery that can treat severe wrinkles in upper third of the face. If you are interested in getting Dysport treatment then it is essential to consult board certified cosmetic and plastic surgeons at Laser Klinic in NYC, who are highly recommended to treat the frown lines with Dysport. If you want to go for other alternatives then you can discuss benefits and risks of each and every treatment method with the specialist so you can make an informed decision about the right treatment option for you that fulfil your desired goals.